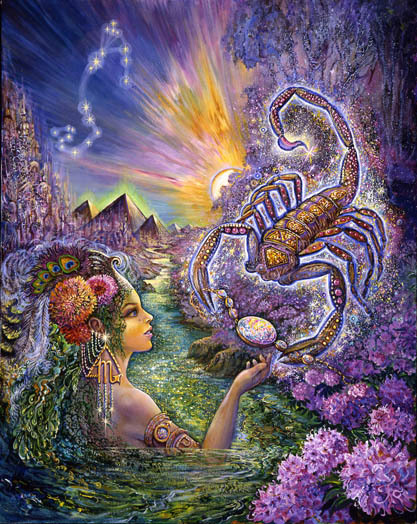 Today the main event is the Scorpio New Moon. Click here to access the just published interpretation. 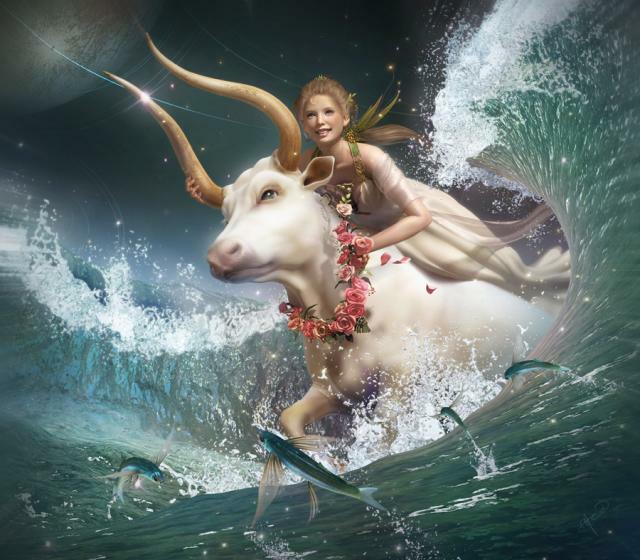 This week, like two ships passing in the night, Mars and the North Node essentially trade positions. 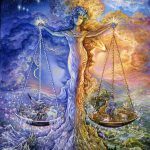 Mars enters the sign of Libra on Thursday ready to integrate his “new and improved skill-set” into the relationship realm. The Nodes, since February of 2014, challenged us to consider a kinder, more balanced, and cooperative approach to relationships – both the relationship we have with ourself and with others. Now, for the next 18 months, we must use this paradigm to solve newly identified problems. 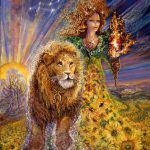 Letting go of the powerlessness associated with the belief that our own survival is all that matters makes monumental healing change possible – both on personal and global scales. 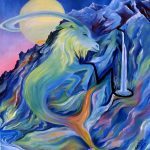 The North Node’s move into Virgo encourages humility, the willingness to learn from anyone, and to improve the nature of our thoughts and habitual mindset. 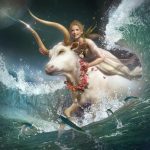 The opposing South Node’s move into Pisces encourages us to soften the boundaries that keep us separate, isolated, and over-confident of our personal skills and individual competence. 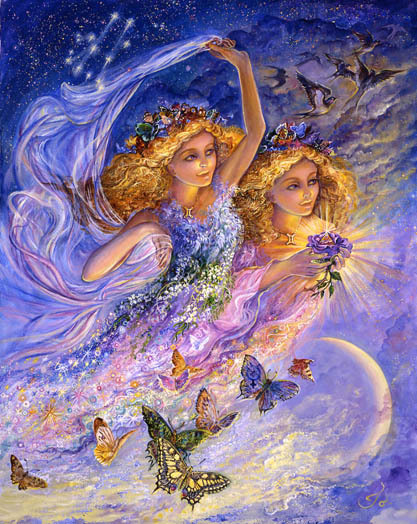 Communication is enhanced as creative blockages are dissolved. Writing is healing. Work is healing. Information that is deeply buried may be very important and worth the effort to uncover. 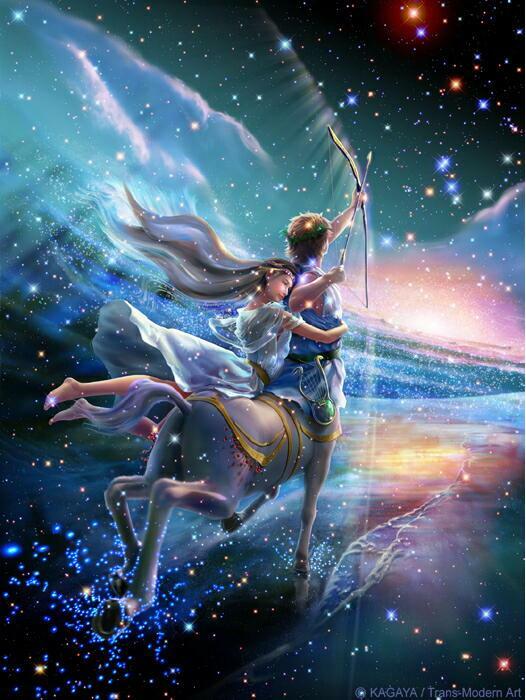 This week combative Mars shows up within the realm of relationships. He’s willing to tone it down some for the sake of keeping it all civil, but he still wants what he wants. None of this is lost on the target of your affections. The New Moon urges an honest conversation regarding “the truth of the matter” and current realities involving intimacy, trust, and equal give and take. 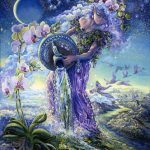 The new Moon sets the stage for intense communication and may determine how the near future will unfold. The new focus, for you, may be on a type of personal self-improvement and skill development that is connected to the role you’re able to play within relationships. 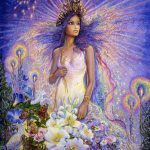 Creative cooperation, niceness whenever possible, and pulling out all the stops when it comes to attracting rather than demanding what you want are skills you will be perfecting over the next 21 months. The New Moon focuses your attention of relationships and requires you to speak the truth to yourself about what’s involved. You are embarking on a new challenge over the next 21 months that requires, in order for you to be happy, the recognition of what’s right with your life (and your relationships) in addition to what’s not. Recently you’ve had no trouble figuring out what’s wrong and lamenting it. The new challenge and opportunity though is to not become so distracted by the imperfect nature of your relationships that you forget to recognize the opportunities emerging. The fact is that the ground underlying your relationships is now very fertile. You can plant whatever you want to grow if you change your mindset just enough to recognize untapped potential and the unfolding opportunities. Today’s New Moon in Scorpio focuses you on healing something that affects your work or your health. Both can be considered foundational for you. It is impossible to take on more interesting things until you address your foundations. Fortunately the North Node (a very fortunate influence in its own right) moves into your 4th house. For the next 21 months you focus on cultivating your roots, making sure they are strong and untangled enough to keep your dreams alive. 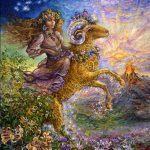 Some kind of new action may be required that gives the universe the clear message that you will settle for nothing less than an abundantly happy, creatively expressive, consistently “full of love” life. It will be wise for you to critically assess your progress in this regard and to adjust your behavior in ways that ensure the “goods” will be delivered. The more courageous your actions the more positive change you’re likely to experience. 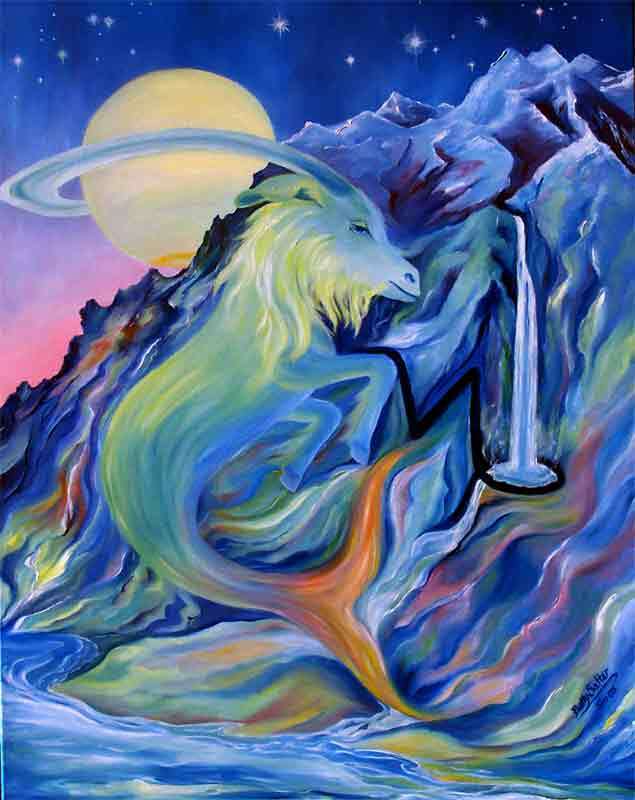 Today’s new Scorpio Moon highlights the need to demonstrate your powerfully creative nature. Chances are you draw on deep wells of inspiration that may have grown out of a complicated childhood. 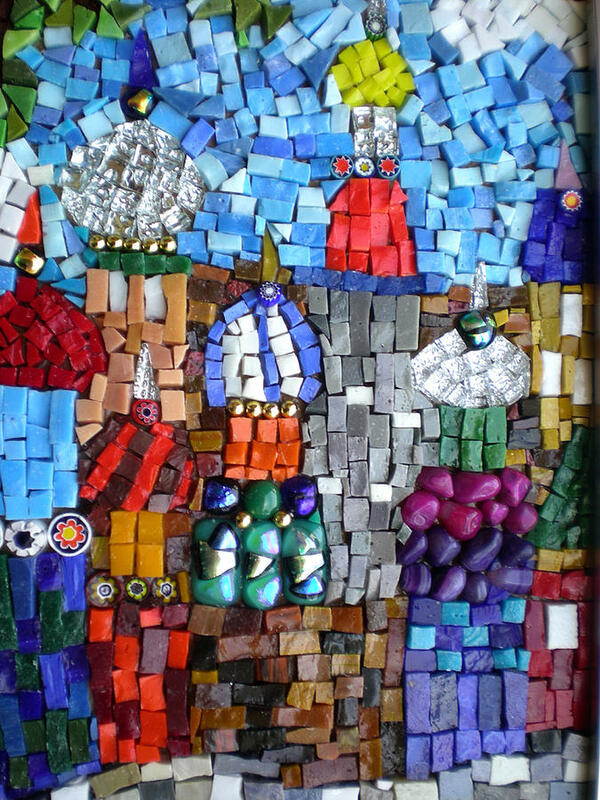 Uninhibited creative expression is always powerfully healing for you – but especially now. Memories of old relationships may be stirred up in ways that provides you with a stronger foundations. A recently expanded perspective allows you to process information you’ve been, up to this point, unable to integrate. 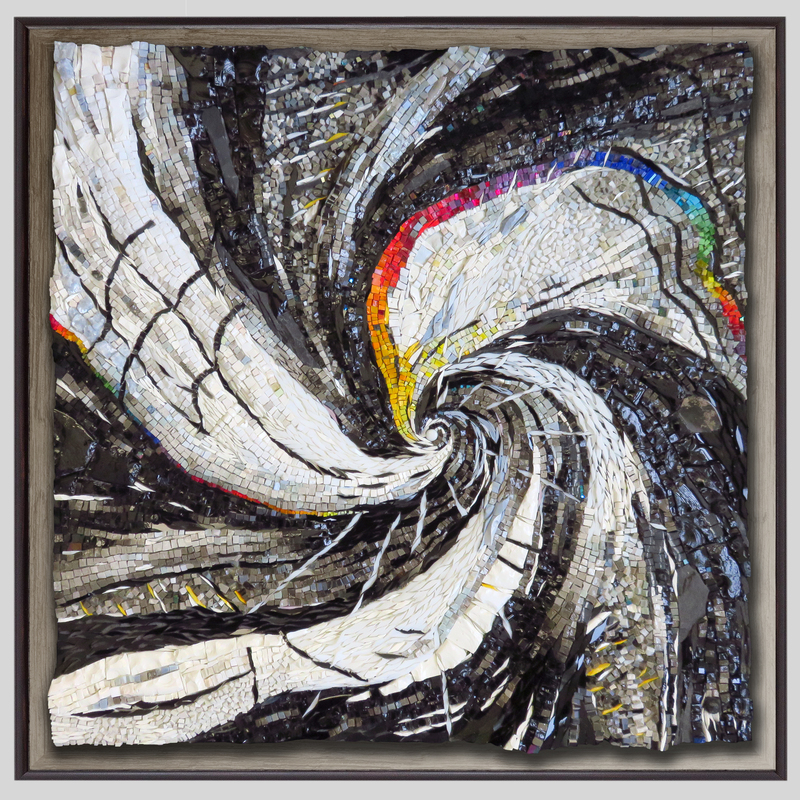 I would guess that old memories and the past, for the next 21 months, will provide the fuel you need to heal from a distorted mindset or damaged nervous system, and allow you to continue to expand your perspective, your tolerance, and your ability to make your life happier and more inclusive. 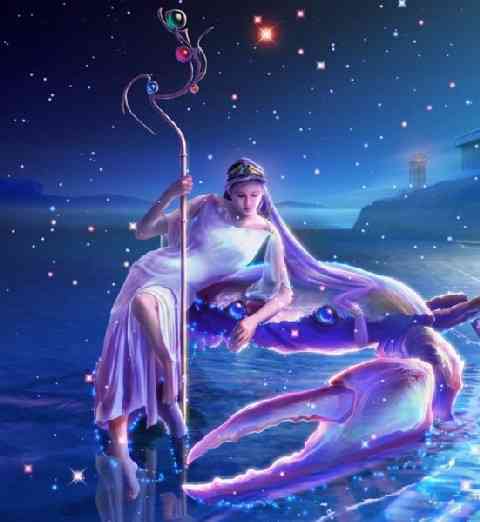 This New Scorpio Moon allows you to draw nourishment and support from your roots, your mother, and honest conversations regarding a difficult past possibly associated with conflict and finances. You may need to initiate a conversation that clarifies some new skills you have acquired, or problems you have identified within the financial realm. Or you may have to listen to another’s evolving views. Money and financial stability may be the focus of your self-improvement efforts for the next 21 months. Cooperation, contribution, compromise, and trust may need to be cultivated within joint financial ventures. A lack of intimacy, trust, or the tendency to feel victimized may be at the root of financial problems for those involved in committed relationships. It’s time to begin to release all the old programs being replayed where money is an issue. In this regard, humor is your biggest asset. This week you may assert the kind of courage you’ve previously only imagined that you were capable of. Your most cherished values are all about relationships, supporting others in times of need, and providing stability to those who can’t provide it for themselves. It is now possible for you to bring your values and amazing innate qualities down to earth in some tangible way. Most likely your compassion for someone under attack, at a distinct disadvantage, or in need of some help, will simply override your fear. It may be a life changing moment as your self-worth skyrockets. You may refine yourself to others as they observe what you are and admire what they see. The New Moon tends to make your life bigger as it changes your perspective through some intense encounter or conversation. Armed with love, you commit to a self-improvement program that changes your entire approach to life. This week you may undertake a program to free yourself of old habits that have been inherited, deeply ingrained, and intensely limiting. 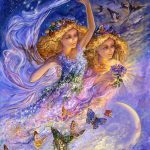 To the extent you have lived in a very old and outdated prison of your own making, you have not been able to fully and exuberantly express the love you feel or fully enjoy your life in the way it deserves to be enjoyed. This week information you have not previously had access to is brought to light and you have the opportunity to change your old approach to life in ways that make it happier and easier. There is the likelihood that you will begin a regimen that will improve your ability to access buried information. Meditation, exercise, art, music, writing, and conversing with those who have passed on are all possibilities. Asking for the help you need rather than relying on solely on yourself is an important step. The universe responds to any messages you deliver consistently. The full Moon today highlights your ability to feel your way through life and relationships. For Scorpio there is always what goes on “above board” and then there is a whole realm of more interesting stuff underneath. 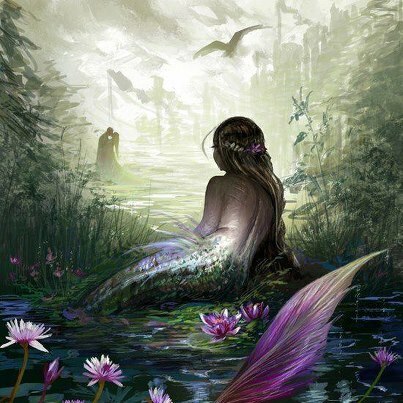 Scorpio tends to connect with the more interesting stuff that lies deep within another from the very beginning. Their ability in this regard has, most likely, been highly refined over the past 20 + months. Now you may be flexing your muscles a bit to figure out the extent of your capacity and how you can use it to enhance all relationships in your life. 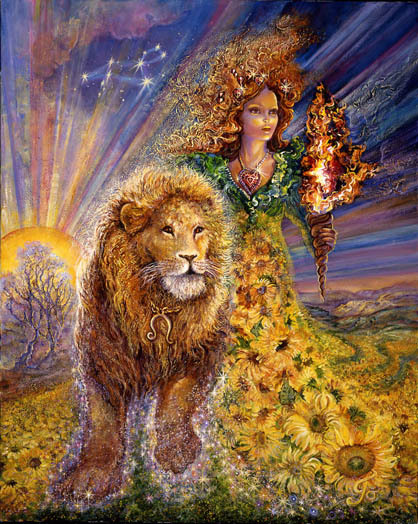 Healing is the obvious realm within which you can assert your powers. Now you may embark on a mission to figure out how you can be more useful within a community setting. 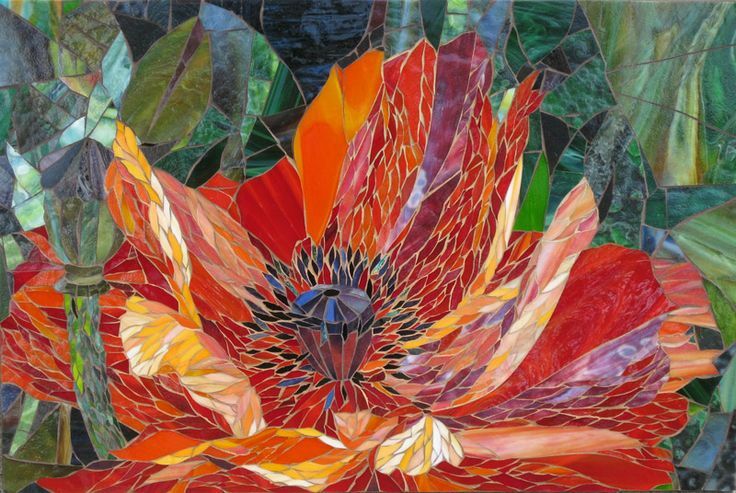 Healing through art and transcendent beauty seems integral. 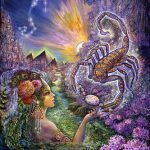 Digging deep into your ancestral well for the purpose of healing seems instigated by today’s new Scorpio Moon. Highlighted is your subconscious mind and its contents – specifically your father. However complicated and damaging or beautifully supportive, it may be important to communicate with him in some way for the sake of personal integration and clarification. He is represented by Saturn and Saturn’s transit through your first house intensifies his ongoing influence – for better or worse. 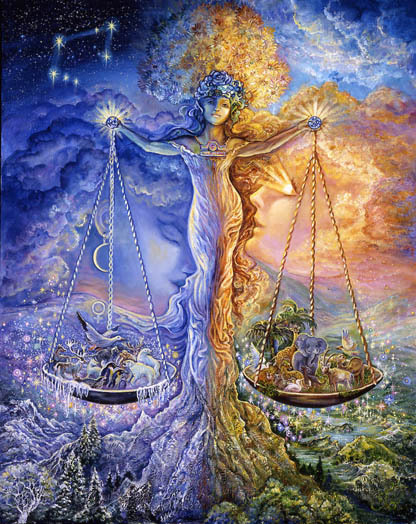 The time is ripe for you to take control of that influence in some way, to express yourself truthfully, to balance the scales, and to free and empower yourself to be your version of successful. Whether or not your father hears you is unimportant. You are on the cusp of some important professional improvement that will last for the next two years. Actions taken to beautify your half of a connection seems timely. 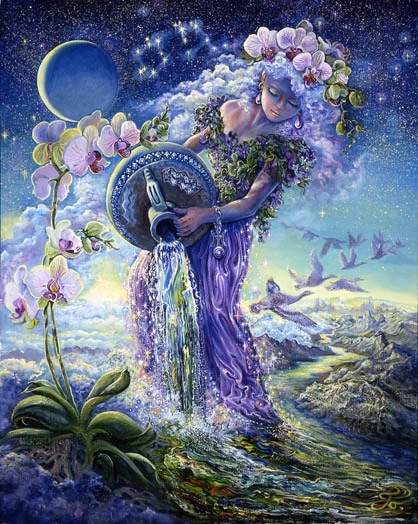 Today’s full moon highlights an opportunity to re-establish a professional connection, to finish something left unfinished, or the chance to return to an unmet goal for the purpose of finally accomplishing it. Bridging a span of time seems, in some way, to be the message. Something that once evaporated unexpectedly seems to be solidifying (unexpectedly) in some tangible and useful form that can be used to your advantage. This week you embark on a two year mission to improve your future prospects in some way. Letting go of a mindset that feels disadvantaged or impaired in some way seems critical. Going forward it’s important to replace what has been lost, to clarify the confusion, to sharpen the boundaries, and to discard what is no longer useful. It is important as well to control your thoughts in a way that enhances rather than undermines your increasingly well-defined vision for the future. 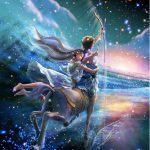 Aquarius is currently involved in an intense battle laced with uncertainty. Hard data seems not to exist in its usual forms. 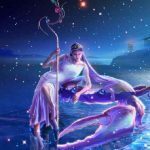 The new Scorpio Moon highlights the degree to which you’re operating in the dark with only your internal compass, faith in the friendliness of the universe, faith in yourself, “risky” risk assessments, and belief that there is some higher purpose and skill development potential in this ongoing struggle. Stay on course, even if your strategy is a guess as to what might be most effective. Giving up prematurely seems unwise. Keep thinking and doing your best. Seek out educated opinions and data that can be mostly, if not totally, relied upon. Take some action to beautify rather than clarify your future, and go deeper into the depths of your soul for sustaining nourishment. 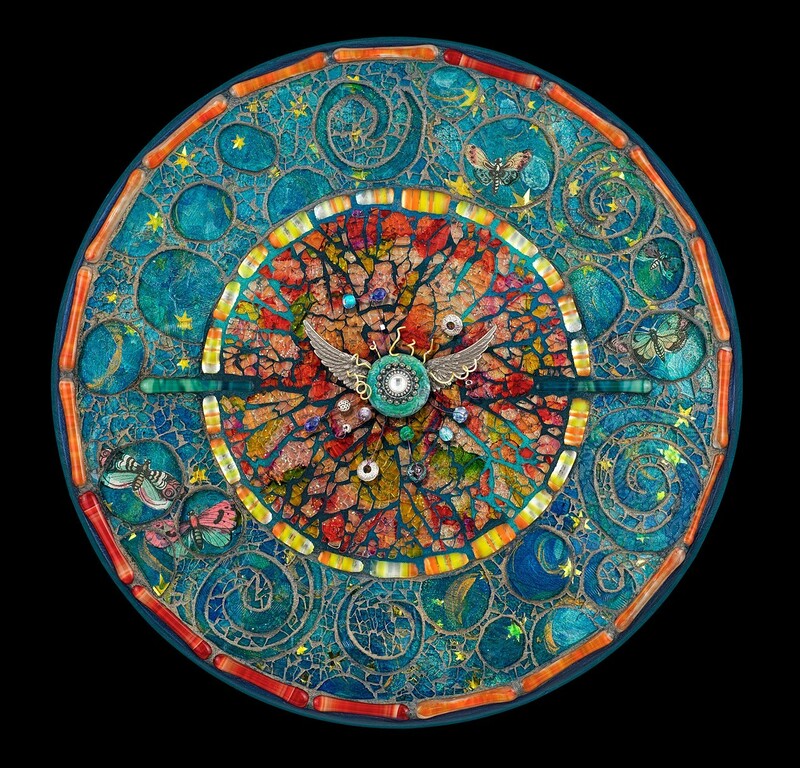 What feeds your soul, provides you with nourishment, and answers your questions, exists within the world of dreams and other intangible dimensions. 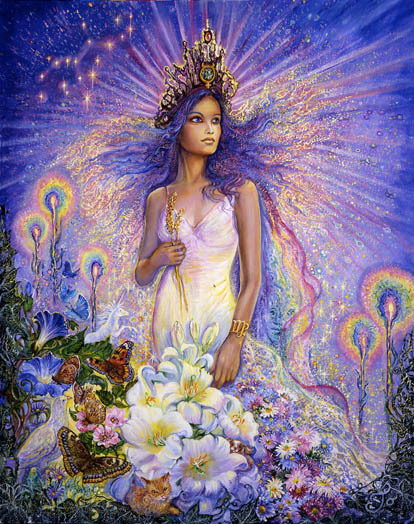 Magical access is provided during those times when you’re most relaxed and operating effortlessly. The usual laws of cause and effect do not apply. What is required is the willingness to be transported through foreign realms where the most intelligent way to be is uncertain and receptive to the unfamiliar. The power of love is the only true support you can count on And it’s all you need to get you through and to provide you with the answers you need. It’s time to lean on something invisible and stronger than yourself. Your upcoming mission involves learning how to be supported rather than being the support. It involves learning who your best and most reliable supports are and how to skillfully access those whenever needed.